Being sensitive to the environmental conditions of Boston and its' proximity to the open water, we are mindful of the environment and the impact that over-use of ice melt products can have on it. We primarily will use a blended ice melt product that is lower in corrosive nature, lessening any lingering impacts on the environment. 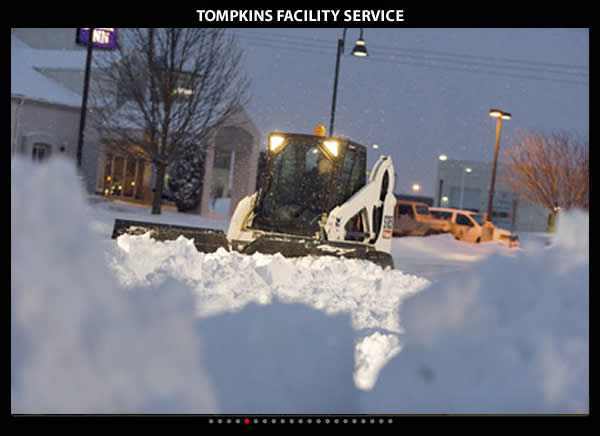 The application of salt products also lowers the freezing point of water, This helps decrease the likelihood of water refreezing rapidly, compared to when no ice melt products or chemicals are used in commercial parking lot areas. The use of blended salt products does have an increased operational cost. However, we also believe the upside in providing a safer product for the environment far outweighs any financial implications. We offer to all clients a MSDS sheet for all our ice melt products at the onset of winter for their knowledge. 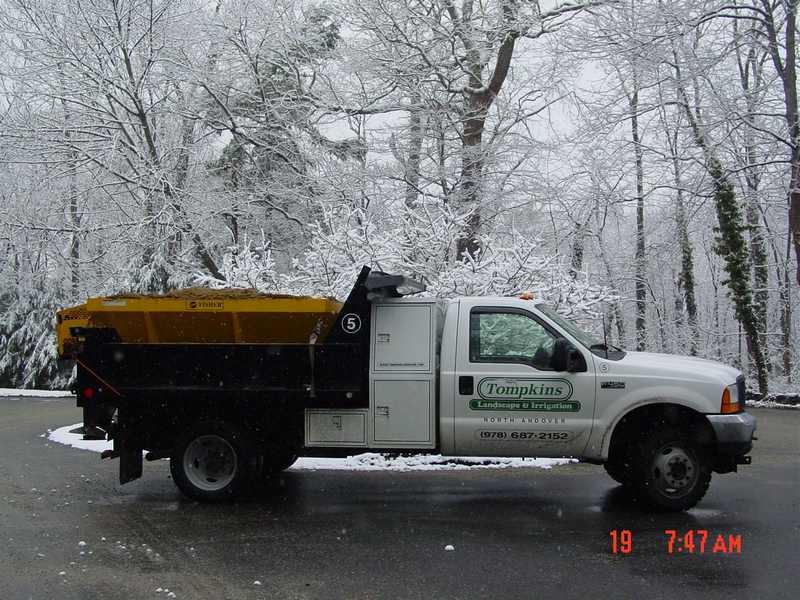 The application of salt or blended commercial salt sodium ice melt products before and during storm snow events in the Boston area help prevent the buildup of snow and ice and the eventual bonding of snow and ice to paved areas. When salt dissolves into a liquid state, this creates a brine film that sits on the top of the paved areas. The brine helps prevent snow and ice from bonding to pavement areas. 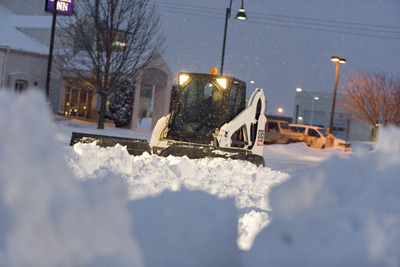 When this happens, snow plowing operations are much more efficient and will result in the cleaner parking lot area(s).